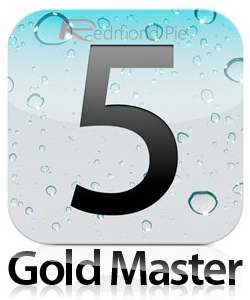 The Gold Master build of Apple’s soon-to-be-announced iOS 5.1 has, after three weeks of extensive quality testing by Apple and its carrier partners, passed quality assurance tests, signifying that it’s now ready for the end-user. The story comes courtesy of Chronic Wire, who, citing a "very solid source", note the build number of iOS 5.1 Gold Master to be 9B176. Apparently, other partners testing the Gold Master claim to be in possession of very slightly different build numbers, with only one digit differing in each case. That’s not too much of a concern, though, since these teams are likely testing what will wind up being iOS 5.1.1. As we’ve covered previously, the updated iteration is suspected to include Japanese support for users of the system-wide Siri voice-recognition software, as well as a new feature for the lockscreen, rendering it even easier to access the camera’s features before that Kodak Moment slips away. 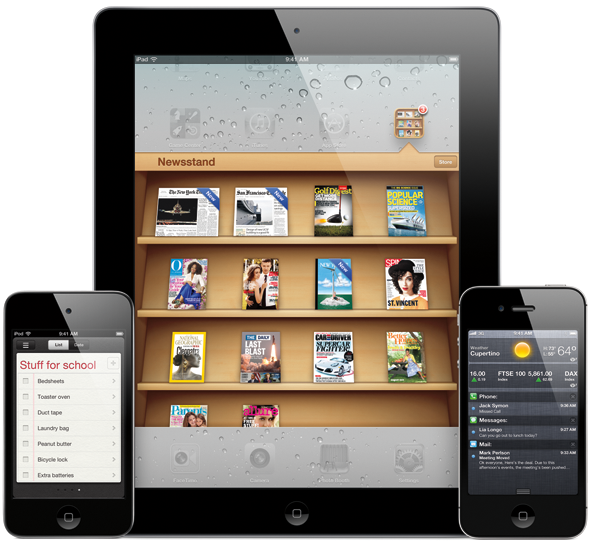 We expect a couple of other new features which have yet to be leaked, although we did find a rather dubious claim last month that the Notes app would be getting a significant update (by its monochrome, basic standards), complete with support for rich text such as bold, italic, underlining and bullet-lists – as well implementing colored text. Although there is already an abundance of better note-taking apps available in the fruit company’s App Store, the enhancement of the stock offering would certainly be a welcome one, and with a Retina iPad on the horizon, one suspects the e-readers and note-takers will be more sought-after than ever. As we’ve come to expect on the eve of such significant announcements, some blogs claim to already be in possession of the GM build. However, although they could quite easily have a leaked copy of the IPSW, Apple isn’t signing the firmware just yet, so only genuine testers (likely under a gagging clause in their contract) can actually see the latest revision of iOS in its entirety. Tomorrow, everything will be clearer, and in preparation for the media event, we run you through what we expect to see released by the Cupertino company. It’s going to be a busy affair indeed, so stay tuned for our coverage of the announcements as they are made here at Redmond Pie!